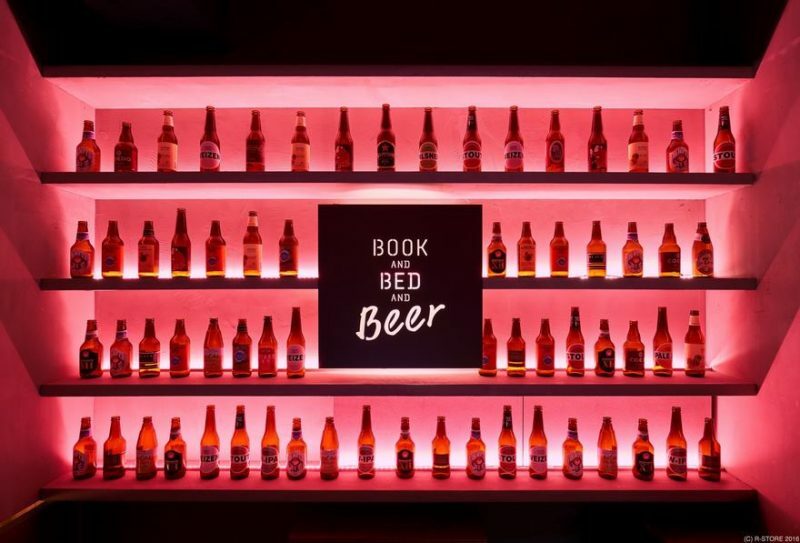 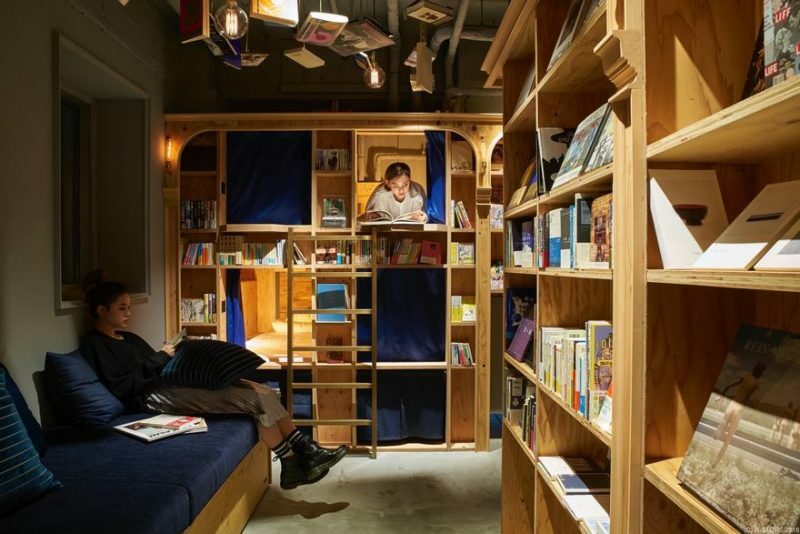 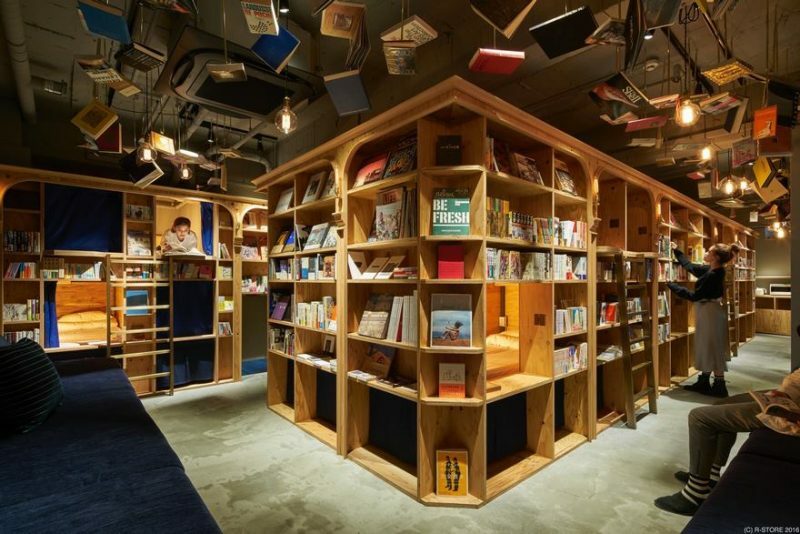 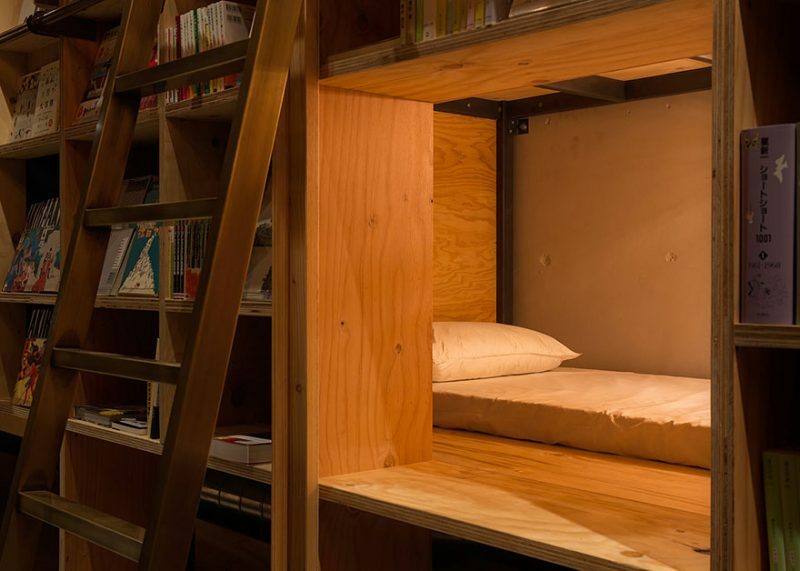 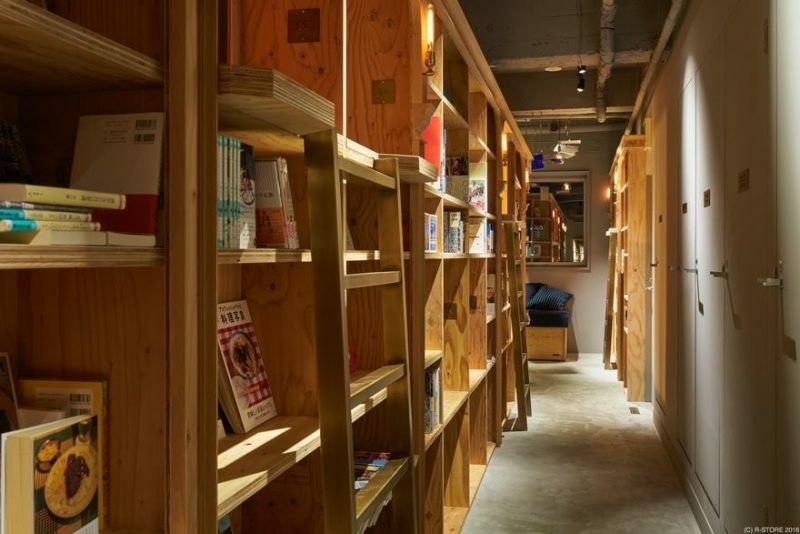 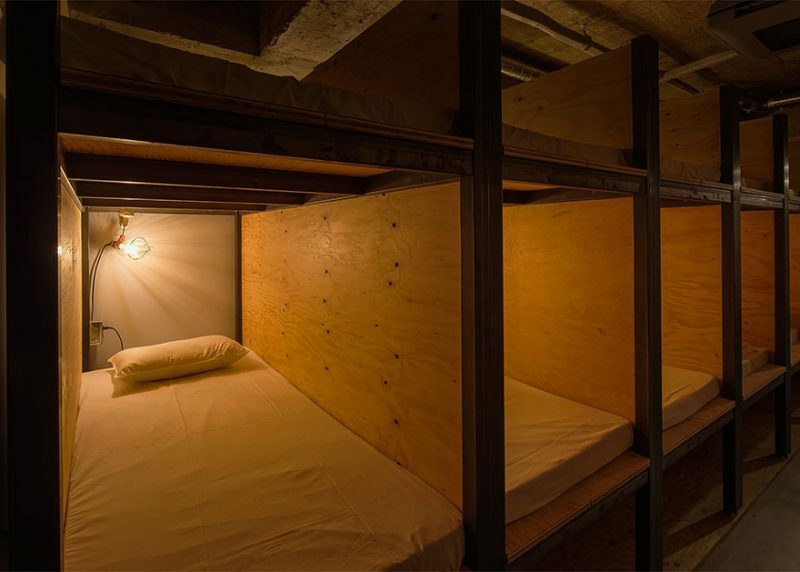 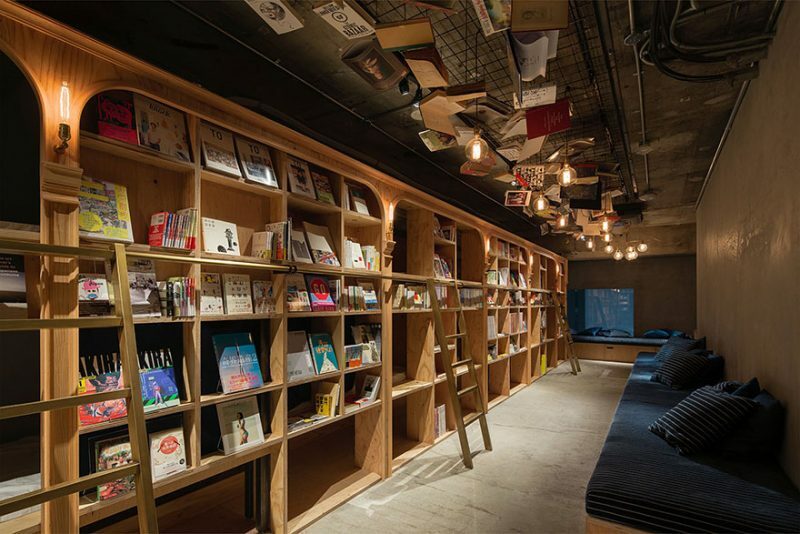 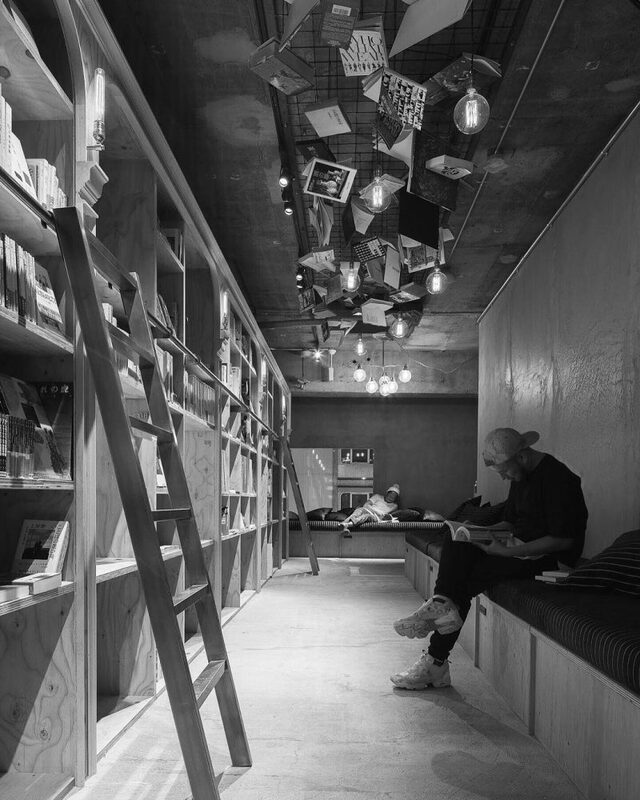 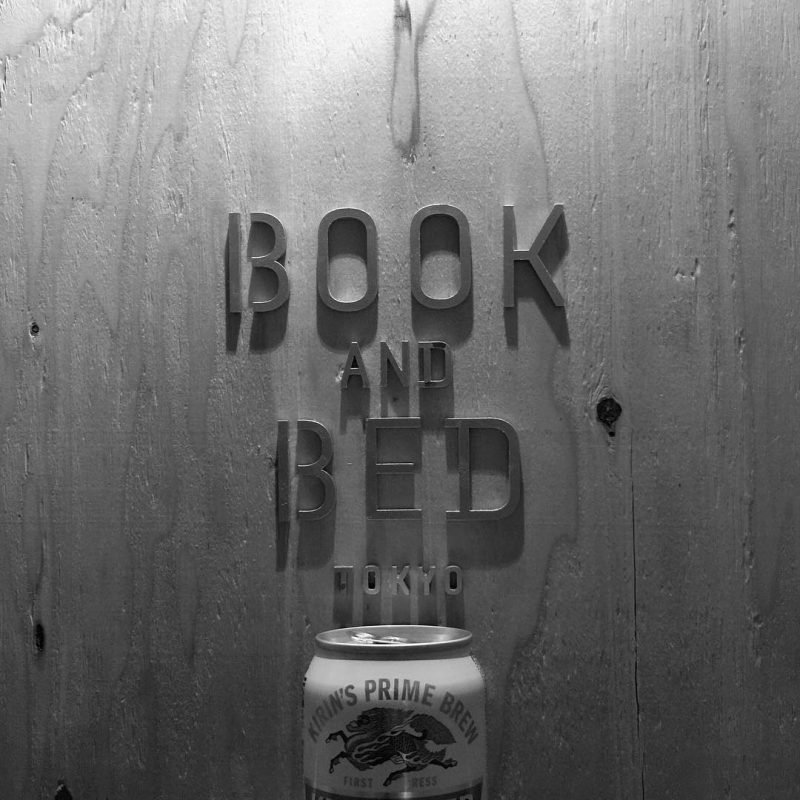 Book And Bed Kyoto is a new bookstore-themed hostel as same as Book And Bed Tokyo, where guests will sleep with a library, a collection of 5000 books in English and Japanese language. 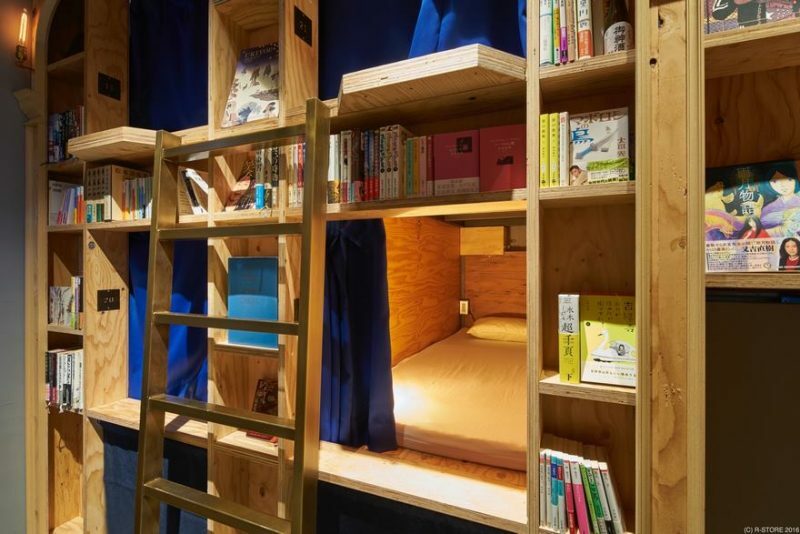 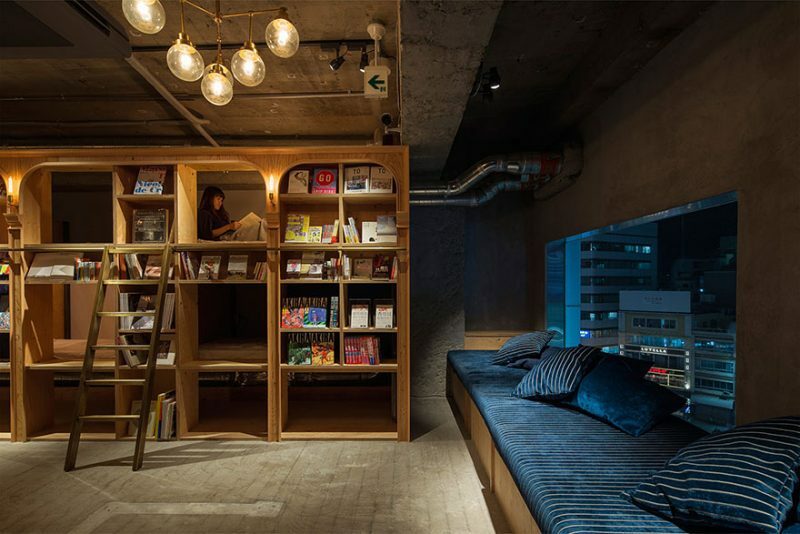 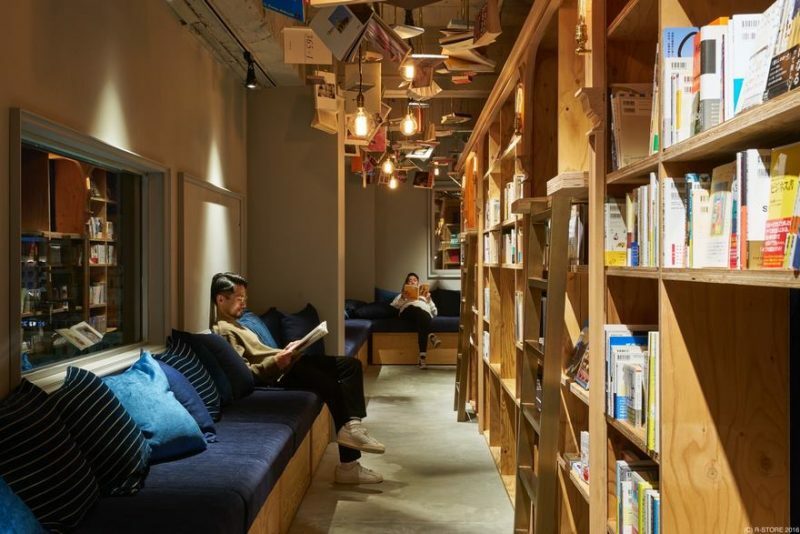 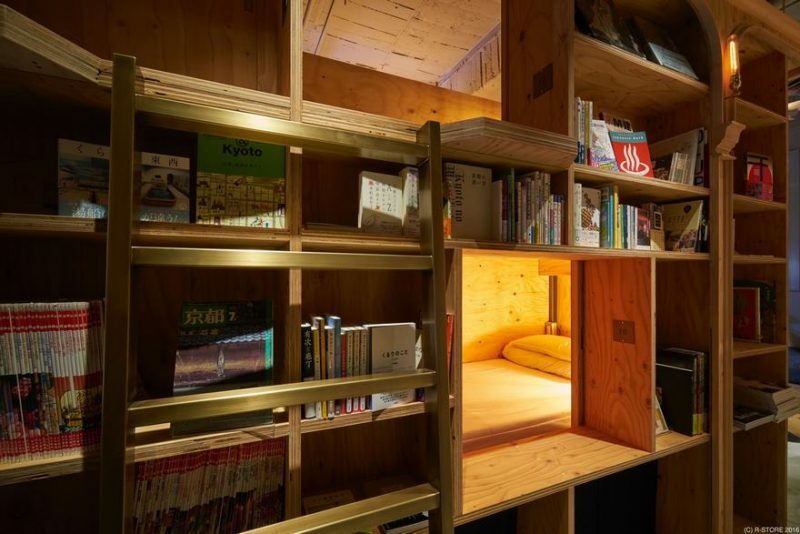 Designed by Makoto Tanijiri and Ai Yoshida of Suppose Design Office, the beds are built inside the bookshelves, really a perfect place for those traveling people who love books. 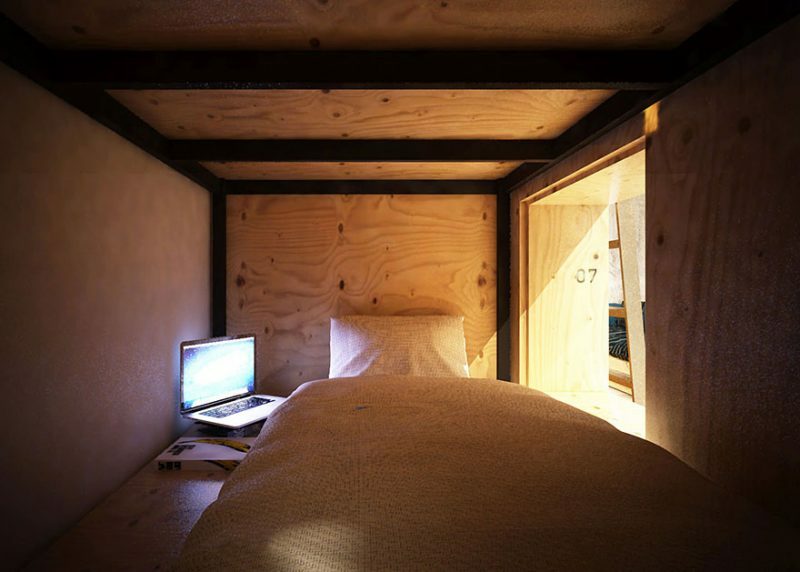 The cost is about $39 per evening.